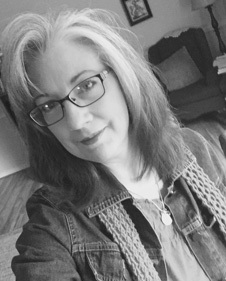 Marcia Cole Huffman, founder of AntiqueTrail.com, is originally from Cookeville, Tennessee. She earned a BS and MA from Tennessee Technological University. She started her career as a high school and college teacher. Later she worked in the Information Technology field as a trainer, programmer, technical writer, systems analyst, manager, and in configuration management for different companies including Raytheon and Boeing. She loves to travel and lived outside the US for several years, but now lives in Auburn, Alabama. She loves antiques because they are "tangible history". Her son, Andrew, calls her an antique-aholic. She attends the New Orleans Collection Antiques and Decorative Arts Symposium. She co-chairs a local antiquing group, and is a member of her local and state historical preservation groups. 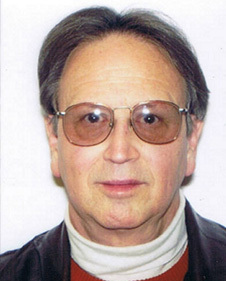 Bruce Pate, founder of Sunsphere Enterprises, is the software and business partner of AntiqueTrail.com. He is a specialist with tourism and community websites. Bruce was born and grew up in Sylacauga, Alabama. He earned his BA in International Trade from Auburn University in 1992. He worked in the Information Technology business for Kimberly-Clark Corporation. 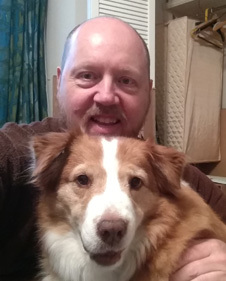 Bruce has been creating websites for 17 years with over 2,000 domains currently in production. He is a member of several chambers of commerce. 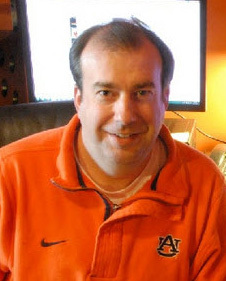 He hosts the popular lake forums of Alabama. His passion is flying and boating as well as computers. His passion for computing has turned into a career for him. 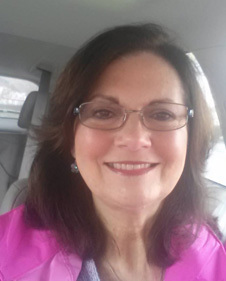 Kay Bain, Member Support, Sales Associate and New Sales Associate Lead, is a Mom and wife. She has been with AntiqueTrail.com for five years. Kay is a sister to Marcia, co-owner and founder of AntiqueTrail.com. She collects iris/herringbone glass, vintage bowls, old fishing lures for her husband, advertising signage, and old toys. A lifetime resident of Cookeville, TN, Kay and her family are passionate about camping in their travel trailer, boating, and watching the sunset disappear behind the mountains on beautiful Center Hill Lake! 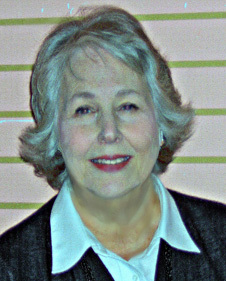 Joy Pate, a retired Human Resource Specialist and Real Estate Broker, is responsible for brochure requests and distribution. She enjoys gardening and has recently renovated and redecorated her lake home. Pattie is a retired NASA engineer. She has loved antiques since her childhood. Her favorite piece was her grandmothers first piece of furniture, a washstand. Pattie also loves to refurbish flea market and thrift store finds. 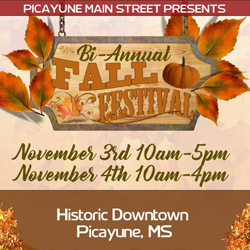 Melissa Steed-Qualls, a 2013 Pellissippi State graduate, is AntiqueTrail.com's graphic designer, as well as a freelance graphic designer. She is originally from Lagrange, GA, but now lives in Knoxville, TN. Graphic design is her passion, but she appreciates all types of artwork. She enjoys travel and dreams of traveling to Italy. She is also fond of science fiction in any form. 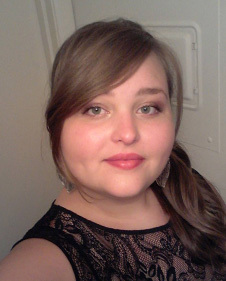 Melissa is fluent in the Adobe Creative Suite, including Illustrator, InDesign, Photoshop, and Fireworks. Wendy Wayman, Sales Associate, is the owner of an antique shop in Dickson, Tennessee. She was a member shop when she started working as a sales associate with AntiqueTrail.com. She collects spice boxes and likes primitives. 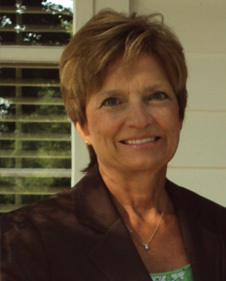 Betty Christensen, Sales Associate, is a graduate of The University of North Texas and Texas Women's University. She is a collector of 1920-50 porcelain and bisque bride and groom cake toppers. She has booths in three AntiqueTrail.com member shops and is involved in an estate sales business. 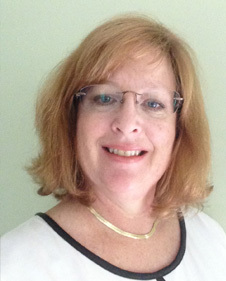 Kristin Hicks, Media Specialist and Customer Support, is a graduate of Auburn University and is from Auburn, AL. She has recently moved back to Auburn with her family after spending twenty years following her husband's Marine Corps career around the world. Her love for antiques was inspired by her mother who is an avid collector. Kristin's living in England for the last three years has made the "English look" a current favorite. 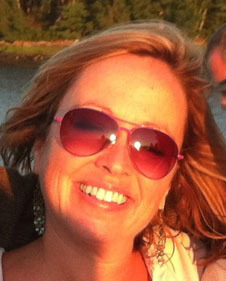 Lori Reynolds, founder and owner of Marketing Cents 4u, is the New England associate. 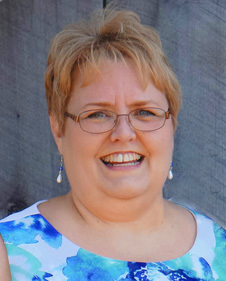 Lori graduated with an accounting degree and initially worked in a local bank in her hometown of Barre, Vermont. She now lives in the beautiful coastal town of Booth Bay, Maine. 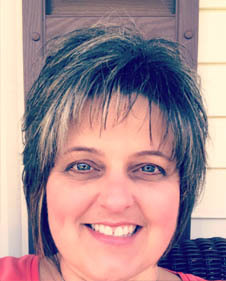 Lori has twenty-five years of business experience. These experiences have established her business priorities which include trust, loyalty, collaboration and individuality (with a good healthy dose of compassion, generosity and humility). She loves all things old—working with AntiqueTrail.com is a natural. 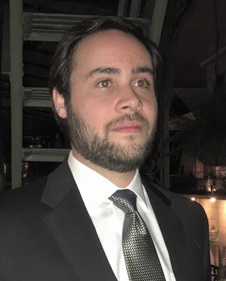 Pierce Horton, Texas Sales Associate, has been in business in the same location at 607 Broadway, Plainview, Texas since 1991 and in the antique business since 1960. He has had wonderful return customers for many, many years; one of his pleasures is to greet these long time customers/friends. He collects and sells a little of everything in his 6,000 square foot building. Brad Duncan has been a “junker” since high school when he had interest but no money. Brad was raised in Oklahoma but has lived throughout the United States and traveled extensively overseas. Chances are, he has been to your antique store! He has been in outside sales for 20+ years in addition to owning his own retail store and a manufacturing business. He concentrates on collecting American art pottery, but since renting a large space in his local antique mall, he has become a generalist and will buy anything of interest. When Brad is not selling, he spends his time with animal rescue groups and cheering on Oklahoma State football. Pam Steward is a wife, mom of four sons, grandmother, quilter, and business owner of Lilly's Doll House Quilts and Gifts. She also helps manage the advertising and social media for their family's vendor market, Pop & JoJo's Attic, Etc. in Baldwyn, Mississippi. Pam enjoys designing and making quilts of all sizes including memory and doll quilts. 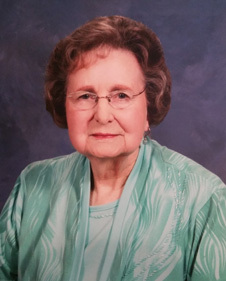 She has a great appreciation for antiques and has inherited several collections of glass, china, and handmade baskets from her mother who was an avid antique collector. 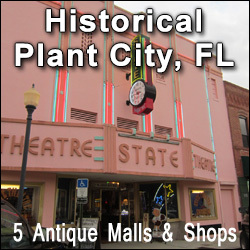 Functionally, AntiqueTrail.com is an online photo tour, description, and map of the antique shops as well as annual brochures for each state. Practically, AntiqueTrail.com enables one to find “THE” antique for which one is searching and many antiques for which one was not searching but could not resist! Serendipitously, AntiqueTrail.com is an experience in southern hospitality, a visual treat of the architectural and geographical features of the United States, and an opportunity to have a small town/city encounter. Enable anyone using our brochures, a smart phone, smart pad, or computer to easily find the shops and malls along and near their route. Enable any person to visit a shop or mall virtually before driving to the shop itself. 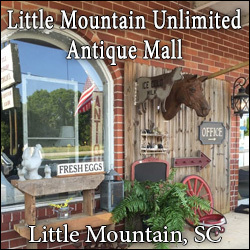 Unite the antique shops and malls, the state and local government travel, and visitors’ organizations, Chambers of Commerce, and other interested parties in promoting and elevating our member stores/towns/states to “antique destinations”. Our mission is to promote and advertise member antique shops via AntiqueTrail.com, all associated websites, and through state-distributed brochures. Our goal is to “brand” AntiqueTrail.com as the “source” for locating antique shops in the United States. 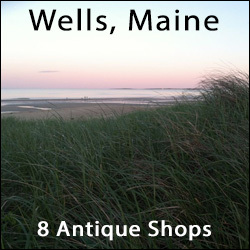 To provide current maps, street addresses, phone numbers, business information, hours, and photos of member antique shops on the internet by creating websites for all members who do not already have a website. To appear on the first page of at least the two most popular search engines when anyone in the world looks up “antiques in (state, ie, Alabama)” or “(state, ie. Alabama) antiques”. To promote AntiqueTrail.com using brochures, press releases, links on the state tourism websites, advertisements on all lakesonline.com websites, and other methods. Following AntiqueTrail.com, one will discover upscale antique galleries as well as a mélange of privately owned shops and multivendor malls with a mixture of antiques and vintage collectibles. The antique shops are housed uniquely. One shop is made of recycled wood and tin. Several shops are in period homes, cottages, bungalows, farmhouses, antebellum homes, a "new" log cabin and an authentic 150 year old log home. Others are in historical buildings that were once country stores, barns, banks, post offices, pharmacies, hardware stores, and even a mansion’s drained indoor swimming pool. Some shops have been built specifically to showcase the owners’ collections. AntiqueTrail.com members offer paintings, prints, porcelain, crystal, glassware, pottery, silver, china, crystal, historical paper, military items, books, kitchenware, tools, advertising, and 18th, 19th, and early 20th century furniture. The Trail offers Antiques, Mantiques, and Junktiques. The most delightful treasures found along the trail are the charming and knowledgeable people!